A ransomware called Cerber has been floating around for about a week, but we were not able to retrieve a sample until today. Thanks to @BiebsMalwareGuy and @MeegulWorth, samples were found and further analysis of the ransomware could be done. When infected, a victim's data files will be encrypted using AES encryption and will be told they need to pay a ransom of 1.24 bitcoins or ~500 USD to get their files back. Unfortunately, at this point there is no known way to decrypt a victim's encrypted files for free. At this time we do not currently know how the Cerber ransomware is being distributed, but according to SenseCy, it is being offered as a service on a closed underground Russian forum. This means that it is probably a new Ransomware as a Service, or RaaS, where affiliates can join in order to distribute the ransomware, while the Cerber developers earn a commission from each ransom payment. For anyone who is infected with this ransomware or wants to discuss the infection, we have a dedicated support topic here: CERBER Ransomware Support and Help Topic. Geändert von Helios (04.03.2016 um 17:33 Uhr) Grund: Aus dem Kurzfragenthread bzw. dem eigenen Thread ausgelagert und hier angehängt. Dafür ist ein Sammelthread schließlich da. Und jetzt Subgraph OS, welches auf TOR aufbaut? Habe ich ebenfalls gesehen. Will jetzt aber nicht heissen, dass der Tor-Browser per se zum Einsatz kommt. Zu lesen ist, dass jedoch das Tor-Netzwerk (.onion) verwendet wird. By default policy, Subgraph OS will restrict the communication of applications so that they use the Tor network exclusively, obfuscating the endpoint's physical origin. Applications will be transparently redirected to connect through the Tor network via our Metaproxy application. Metaproxy will intercept outgoing connections and relay them through the correct proxy (SOCKS, HTTP, etc). Proxy configuration is managed within Metaproxy, allowing applications to transparently connect to the Tor network without having to configure each individual application to use a proxy. Exceptions to the "everything through Tor" policy will be made for specific use cases, such as accessing a captive portal on a public wi-fi network. In Deinem selbst genannten Artikel ging es nicht um den Browser, sondern exakt genau um das gesamte Tor (onion)-Netzwerk! SubGraph OS baut auf diesem Netzwerk auf. Also quasi ein Betriebssystem mit bereits bekannter eingebauter Hintertür direkt zum FBI. Der Artikel zeigt auf, dass auch das Tor-Netzwerk keine Anonymität hegt entgegen vielen Meinungen. Das Problem mit Tor liegt jedoch tiefer. Die NSA markiert jeden Anwender als "auffällig" und speichert diesen in ihren DBs ab. Ebenfalls auch alle Verbindungen. Selbst, wer nur die Tor-Homepage besucht, wird markiert (mittels XKeyScore). In Subgraph OS ist standardmässig das Tor-Netzwerk aktiv. Es lässt sich jedoch auch das "normale" Web mit einem in einer Sandbox liegenden Browser nutzen. 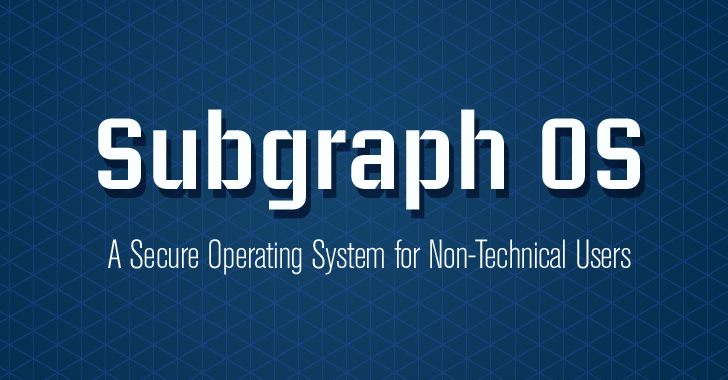 Ist bereits alles in Subgraph OS integriert. Unlike desktops, your mobile devices carry all sorts of information from your personal emails to your sensitive financial details. 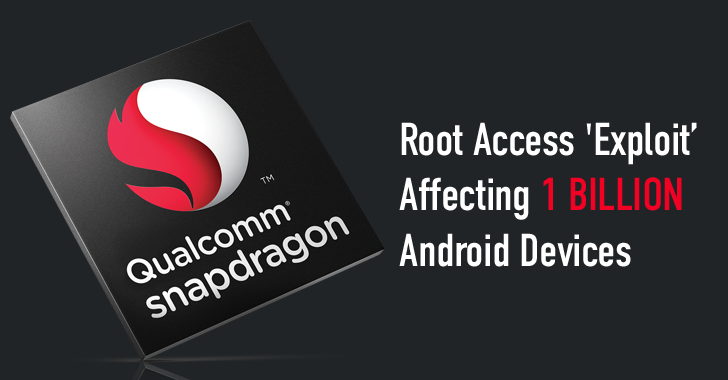 And due to this, the hackers have shifted their interest to the mobile platform. 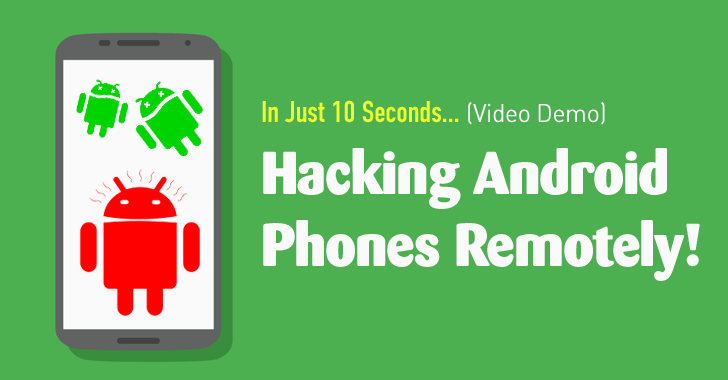 Every week new exploits are discovered for iOS and Android platform, most of the times separately, but the recently discovered exploit targets both Android as well as iOS devices. 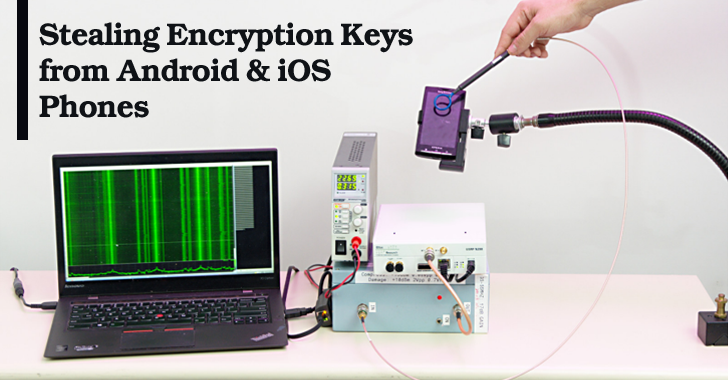 A team of security researchers from Tel Aviv University, Technion and The University of Adelaide has devised an attack to steal cryptographic keys used to protect Bitcoin wallets, Apple Pay accounts, and other highly sensitive services from Android and iOS devices. 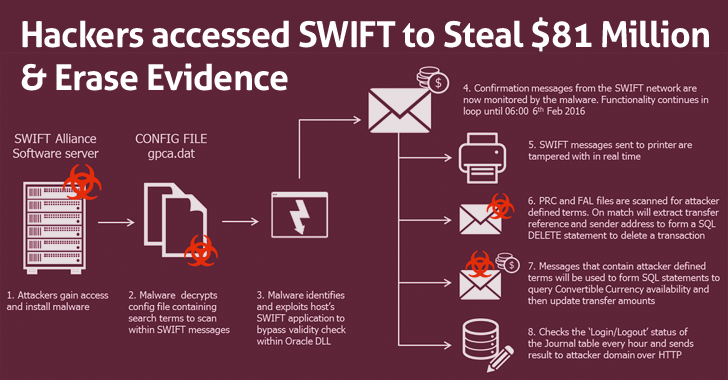 According to Palo Alto Networks, the malicious installer was generated on March 4, and once installed, will wait 3 days after infection before encrypting the victim's files. This means that the first victims won't notice they are affected until at least March 7. Once activated, the ransomware connects to a Command & Control server over the TOR network and will then begin to encrypt certain types of files. It will then demand a ransom of 1 bitcoin, or about $400 USD, to receive a decryptor. Bleeping Computer - Information about the KeRanger OS X Ransomware and How to Remove It. Auch existieren bereits Hybrid-Trojaner, welche sowohl Windows- als auch Linuxsysteme infizieren können. Diese erkennen zuerst das vorliegende System und laden danach den Schadcode über deren Malware-Servern nach. Who Viewed Your Profile on Instagram? Obviously, Hackers! 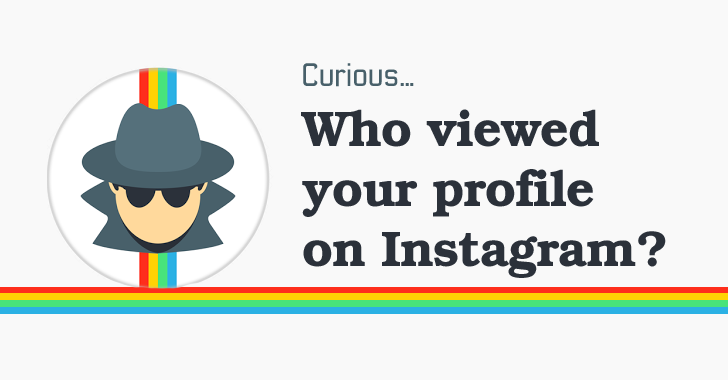 Are you curious about who viewed your profile on Instagram? This is probably the most frequently asked question nowadays, and there are several applications available on Google Play Store and Apple App Store, which claims to offer you the opportunity to see who is looking at your Instagram profile. But, should we believe them? Is there really some kind of way out to know who viewed your Instagram profile? The shortest answer to all these questions is 'NO', such functionality does not exist on Instagram at the moment. Read full story: Who Viewed Your Profile on Instagram? Obviously, Hackers! 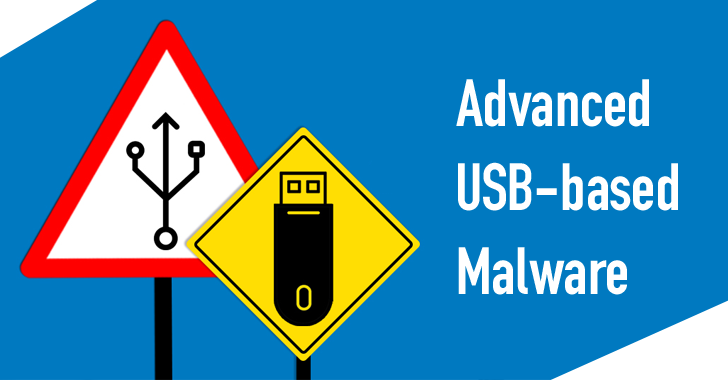 The malware author has employed special programs to protect the USB Thief from being reproduced or copied, making it even harder to detect and reverse-engineer. 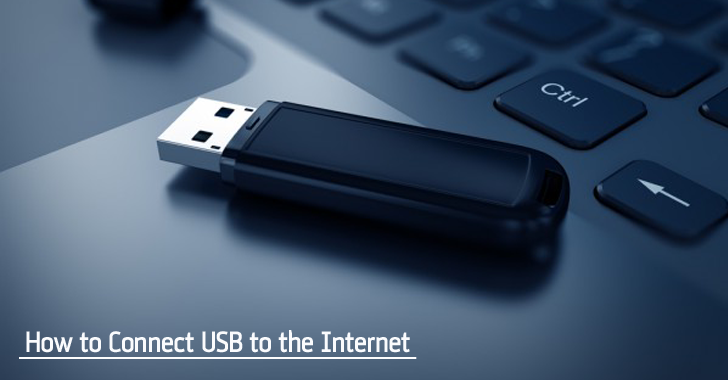 USB Thief has been designed for targeted attacks on computer systems that are isolated from the Internet, according to the ESET malware analyst Tomáš Gardoň. Fabian Wosar of Emisoft has released a free decryptor for the Nemucod .CRYPTED or Decrypt.txt ransomware. A decryptor was previously released by one of our users, macomaco, but required Python in order to generate the decryption key. When Fabian analyzed the ransomware, he saw that it utilized a similar encryption scheme as a previous ransomware and was able to release a Windows decryptor. Yes! This news would definitely disappoint many Apple users, as the latest update of OS X El Capitan 10.11.4 and iOS 9.3 still contain a bunch of vulnerabilities that could affect 130 Million Apple customers. Just last week, we reported about a critical zero-day vulnerability in Apple's popular System Integrity Protection (SIP) security defenses, affecting all versions of OS X operating system. 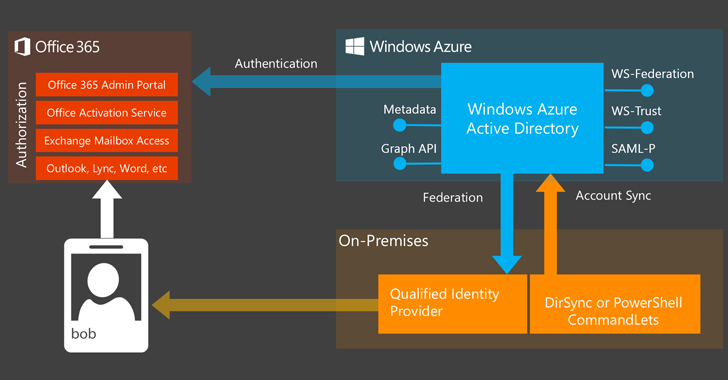 A security researcher has won $13,000 bounty from Microsoft for finding a critical flaw in its main authentication system that could allow hackers to gain access to a user's Outlook, Azure and Office accounts. Hehe... auf zur nächsten Runde ! Deutsche Sicherheitsbehörden können zwar wieder einen Staatstrojaner einsetzen, doch die neue Späh-Software reicht für die Bedürfnisse der Ermittler nicht aus, berichtet die Welt am Sonntag. Daher ist noch der Einsatz von ein weiteren Trojaner geplant, der von dem umstrittenen Unternehmen FinFisher entwickelt wird. Der Kernproblem der Sicherheitsbehörden ist demnach: Der Trojaner läuft ausschließlich auf Windows-Systemen und ist dort auch nur in der Lage, die VoIP-Gespräche über Skype abzufangen. Für Smartphones ist die Software nicht geeignet. Kommunizieren Verdächtige nun also mit Chat-Programmen wie Telegram, Threema oder WhatsApp, sind diese für die Ermittler nicht zugänglich. Be careful while buying any off-brand electronics from Amazon, as they could end up infecting you. 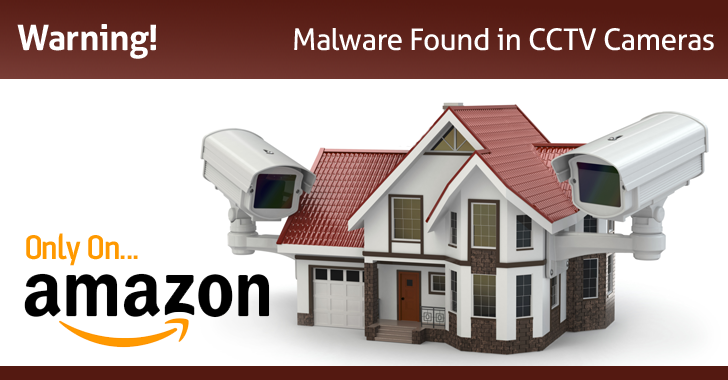 Recently, independent security researcher Mike Olsen discovered that the CCTV surveillance devices sold on Amazon came with pre-installed malware. Olsen discovered this nasty secret after he bought a set of outdoor CCTV surveillance cameras from Amazon for one of his friends. The crap being pushed out by adware purveyors is seriously out of control and this latest one causes a major breach of privacy. While installing some adware bundles today I ran into a particular nasty variant called Faster Internet that uploads quite a bit of information to their servers without the user's permission. To make matters worse, it uploads a screenshot of what is currently being displayed on your computer without alerting the user. When Faster Internet is installed it will create a fingerprint consisting of information related to your motherboard, CPU, hard drives, network adapters, and other information about your computer. This information is then uploaded to the developers server. It will then take a screenshot of the active display on your computer at the time of the install and send this screenshot along with your IP address to the a.duofoldmortify.online/buploada.php URL. Why Everyone should uninstall QuickTime Now! 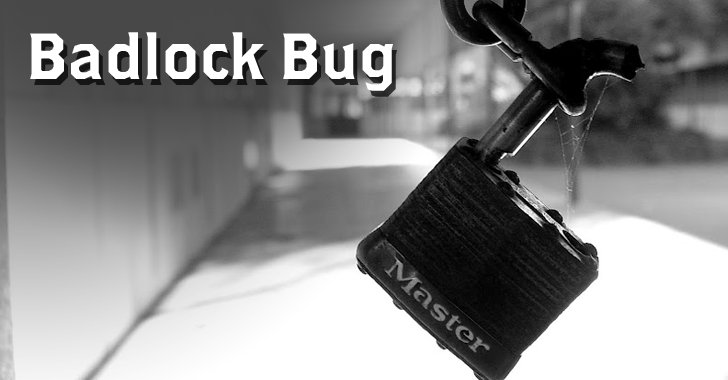 Yesterday US-Cert released a security alert about two new vulnerabilities discovered in QuickTime for Windows. Both of these vulnerabilities are classified as critical as they could allow attackers to remotely execute commands on vulnerable computers. Since Apple has stated that they are no longer supporting QuickTime for Windows and that these vulnerabilities will not be fixed, it is important that everyone uninstall QuickTime from their computer. 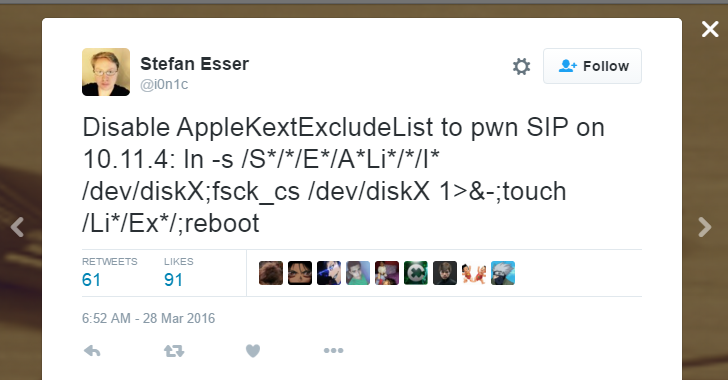 Apple's reaction to these vulnerabilities has been disappointing to say the least. If they are no longer supporting the product and it is known that they contain two critical vulnerabilities, then why are they still offering these vulnerable programs via their Apple Software Update program? Full story: BleepingComputer - Why Everyone should uninstall QuickTime Now! The famous ‘60 Minutes’ television show shocked some viewers Sunday evening when a team of German hackers demonstrated how they hacked into an iPhone used by U.S. Congressman, then recorded his phone calls and tracked his movement through Los Angeles. The global telecom network SS7 is still vulnerable to several security flaws that could let hackers and spy agencies listen to personal phone calls and intercept SMSes on a potentially massive scale, despite the most advanced encryption used by cellular networks. Mit speziell manipulierten PNG-Dateien können Apps unter Apples iOS oder OS X zum Absturz gebracht werden. Das Problem dabei ist, dass der Fehler im Image-I/O-Framework liegt, das von vielen Anwendungen genutzt wird, womit die Anzahl der betroffen Applikation sehr hoch ausfällt. Bereits Mitte Dezember des letzten Jahres meldete der Sicherheitsforscher Lander Brandt das Problem Apple. Diese teilten jedoch erst Ende März dieses Jahres mit, dass sich die Entwickler dem Problem angenommen haben. Bis heute besteht der Fehler jedoch weiterhin und betrifft dabei auch die neusten Versionen von iOS und OS X. Der Fehler wird ausgelöst, wenn die manipulierte PNG-Datei einen unbekannten Datenblock enthält, der nicht in der von Apple zu Darstellungen verwendeten Bibliothek libpng enthalten ist. Dadurch kommt es zu einem Fehler, der ist je nach Anwendung unterschiedlich schwer auswirkt. Ist ja mal der Hammer!!! Full story - The Hacker News: How Did Hackers Who Stole $81 Million from Bangladesh Bank Go Undetected?